in foams and cartons,1pcs/Carton . 1. 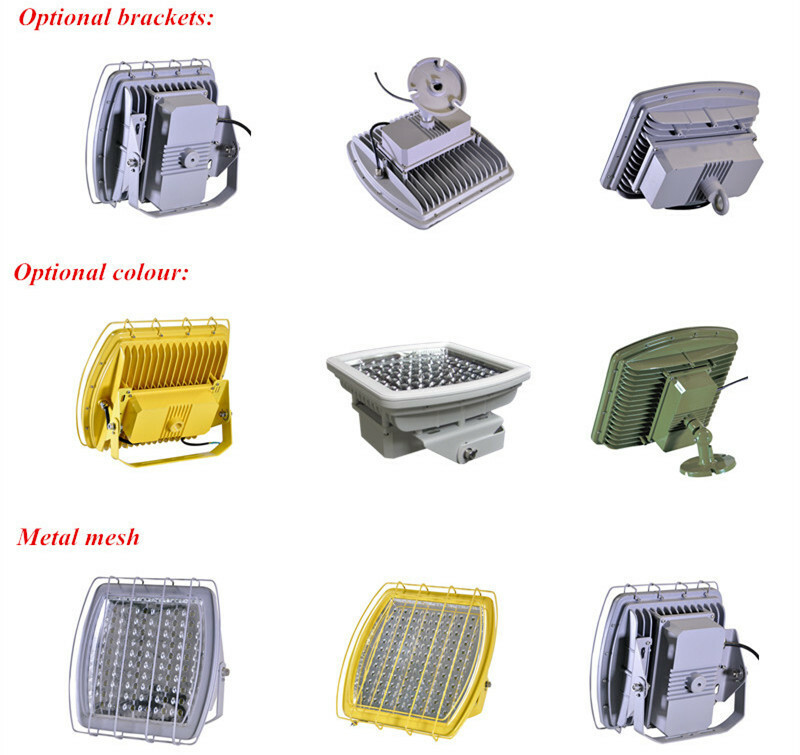 For hazardous area lighting products like LED EXPLOSION PROOF LIGHTS, it is fairly important to choose specialized manufacturer because the security for hazardous area lighting is essential. 3. 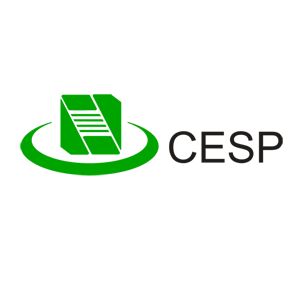 Now we have UL844(class 1 division 2) explosion proof certification, which means we are the only manufacturer who owns these qualifications at the same time. 4. 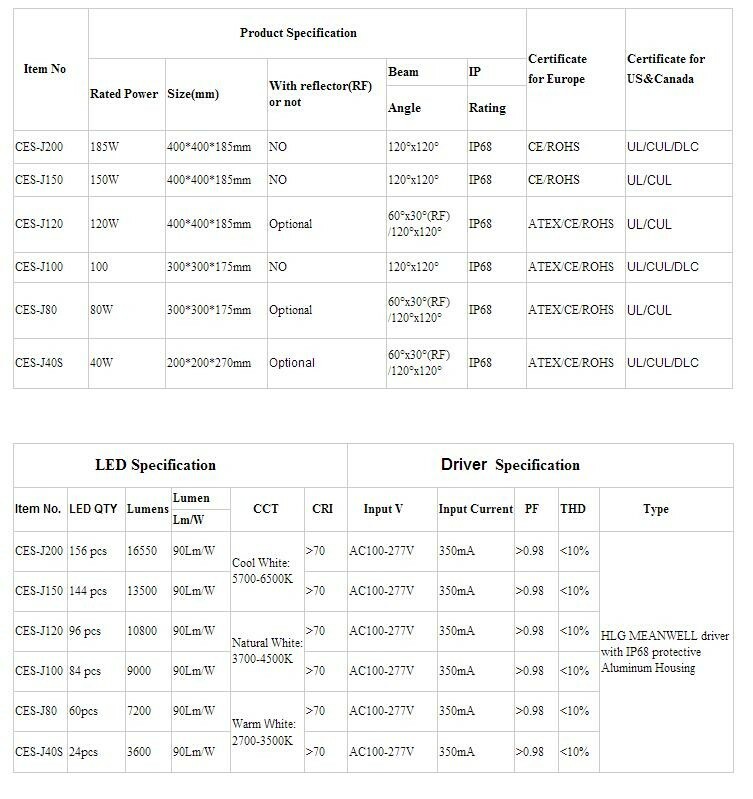 By now we have a whole series LED EXPLOSION PROOF LIGHTS (CES-J), including 20W-185W wide power range and various installation brackets, and also customizable product color. 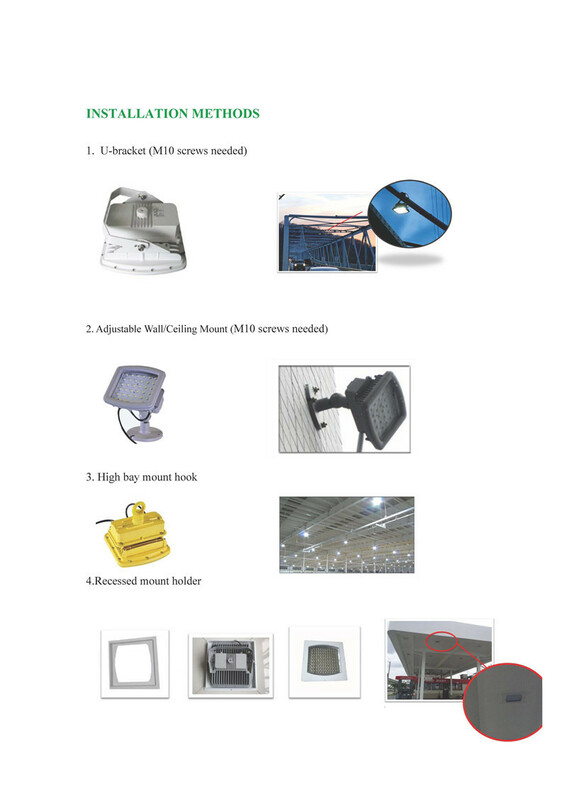 can satisfy most of the hazardous area lighting application. Shipment: express, by air , by sea . It depends on your requirement. 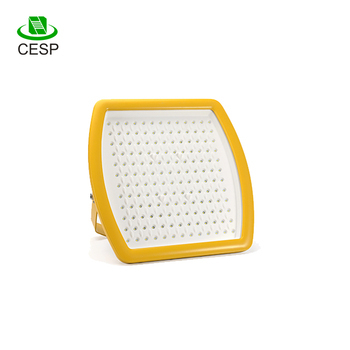 Shenzhen CESP Co.,LTD is one high quality explosion proof LED factory ISO9001&ISO14001 certified. 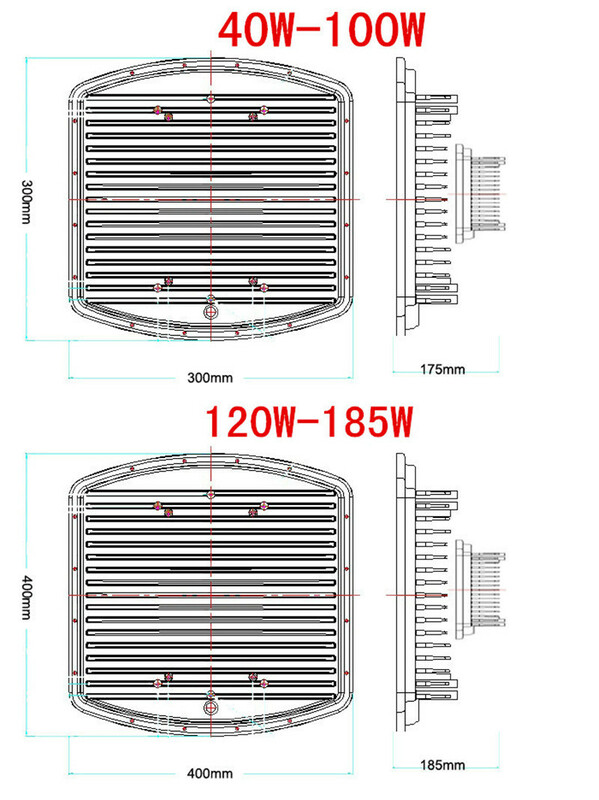 We have been focusing on making explosion proof LED lights over 10 years . 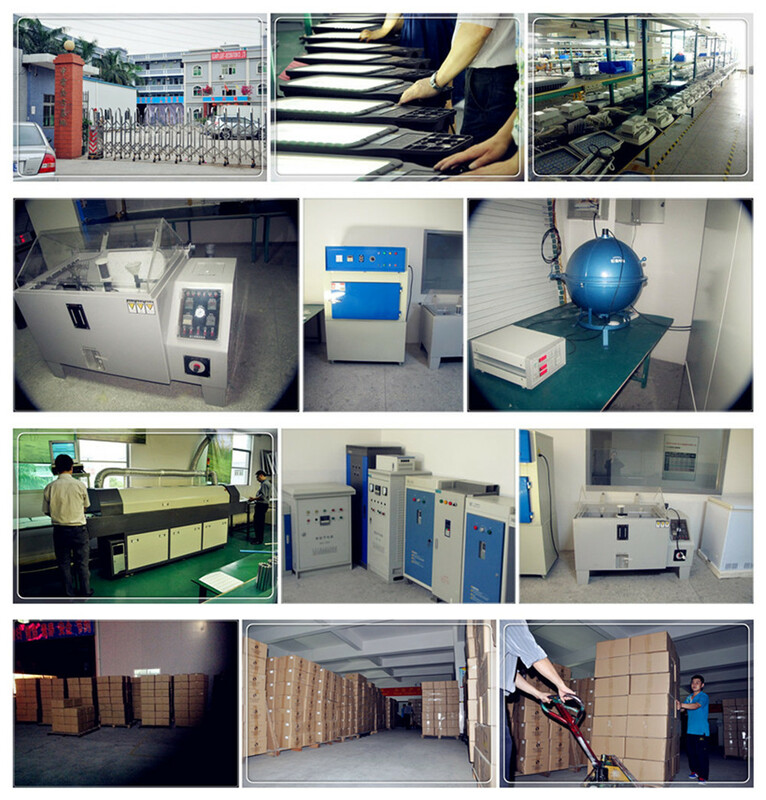 Our factory has one whole industrial park CESP ,more than 20000m2 with one in-house Ul authorized lab. 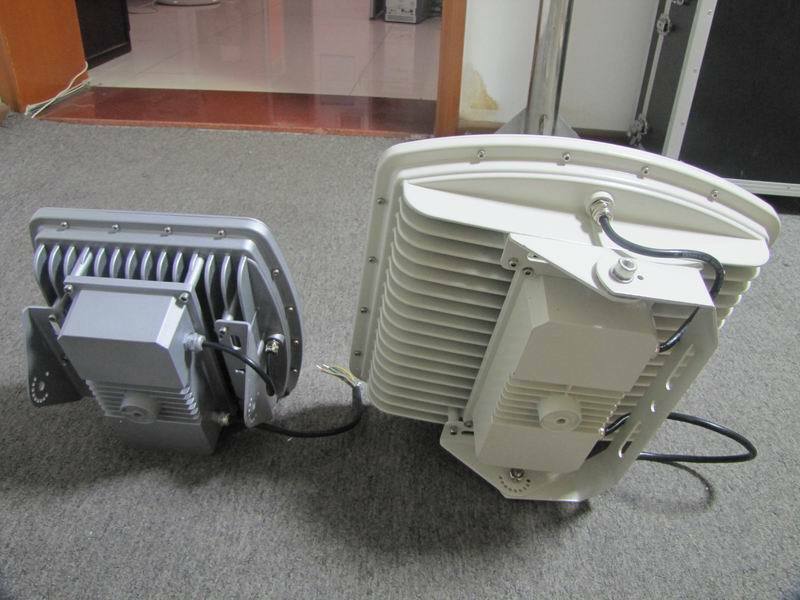 We have UL844 , UL1598A , ATEX ,IECEX ,CNEX ,DLC . 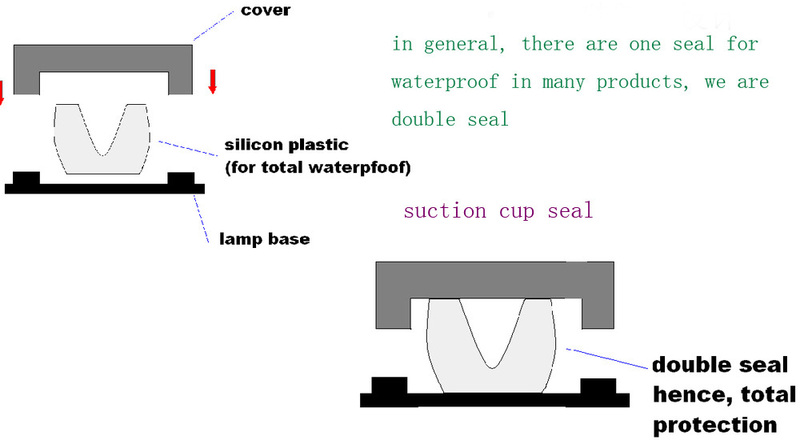 All UL witness testing and IES testing can be done in our factory. 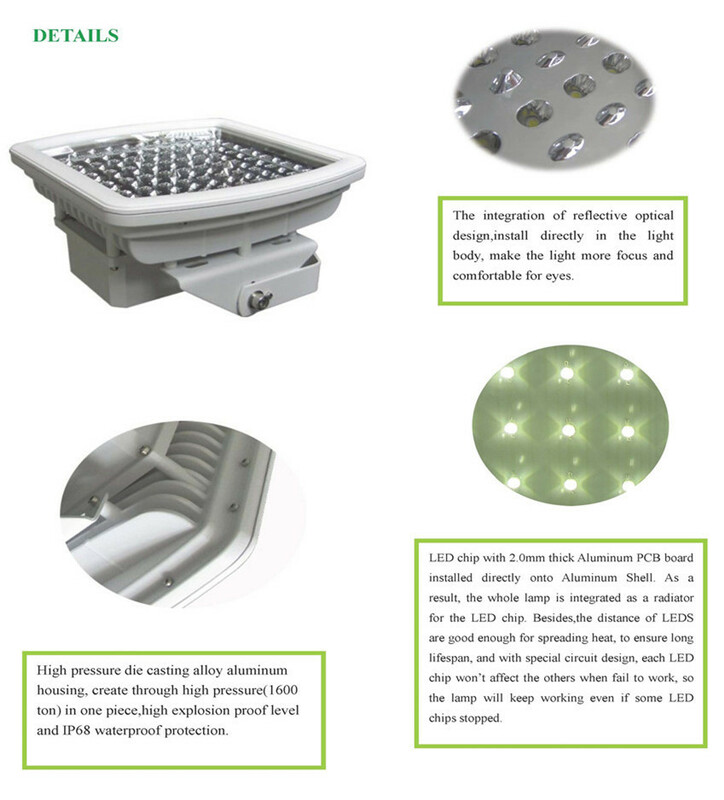 Every year, we attend large lighting fairs such as 2018 OTC in Houston, US and our booth was Arena 5625. 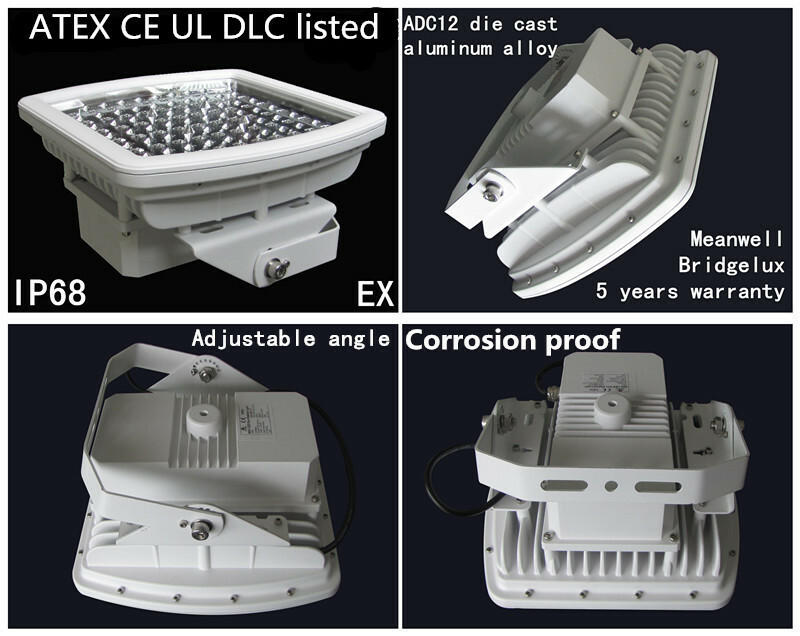 For lighting projects , we can offer IES files or make Dialux for them .